Effective 1 January 2015, Canadian government is following a new system termed as Express Entry for selecting skilled professionals who wish to immigrate to Canada. The new selection system is an expedited process and helps perspective candidates to immigrate to Canada easily. Express Entry system is devised by Citizenship and Immigration Canada (CIC) to ensure that right candidates easily immigrate to Canada at a faster pace. This is the best opportunity for skilled professionals who desire to immigrate to this land of opportunities. Who can Apply for Canada Express Entry? How to Apply for Canada Express Entry Process? If you were qualified, then you will receive an invitation to apply for permanent residency. Applicants need to submit an application within 60 days from the date of invitation. 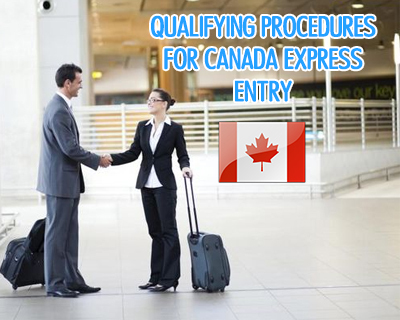 Express Entry profile will be valid for one year from the date of submitting their profile. For more assistance about Canada Express Entry, fill out our Enquiry Form, so one of our visa expert will get back to you.